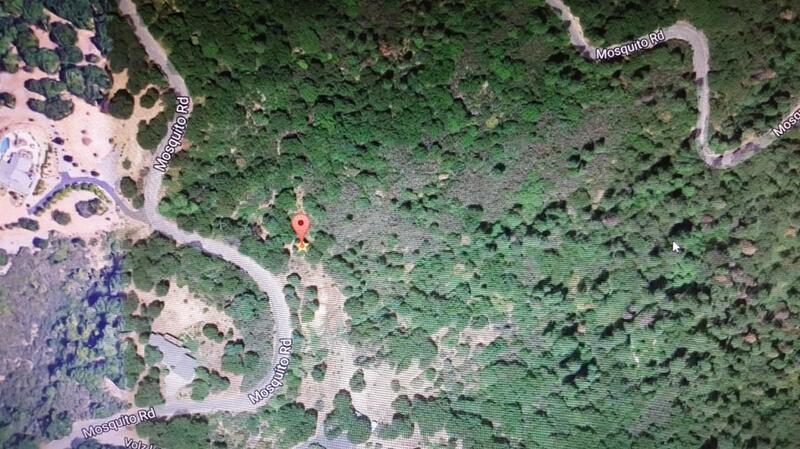 Come see this beautiful 26 Acres, on Mosquito Road, with lots of trees and great easterly views of the mountains. 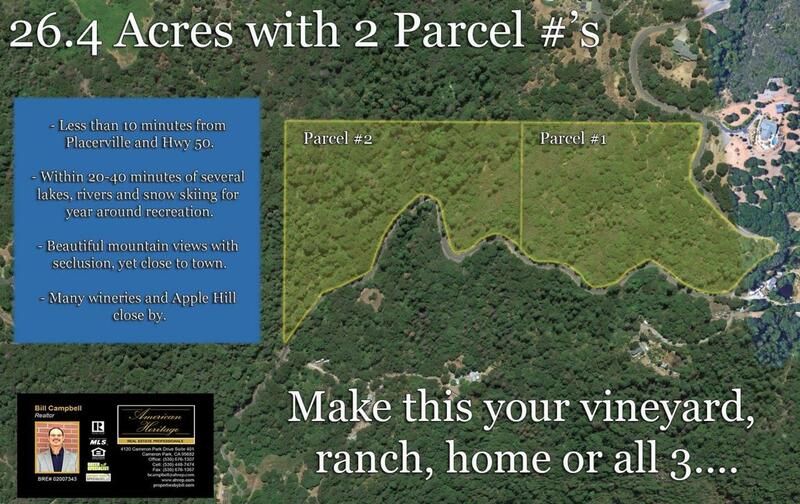 Build your dream home, put in a Vineyard and keep your livestock. 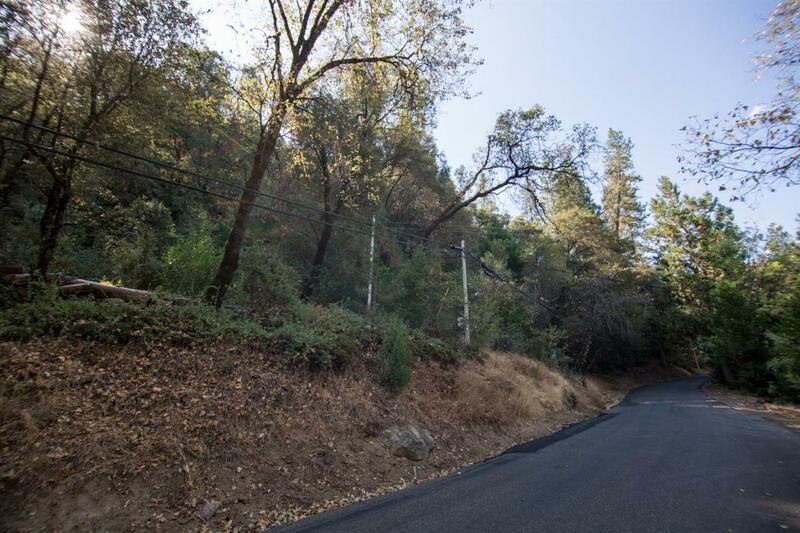 This property has two parcel numbers and is under 10 minutes from Placerville and Highway 50. Within 40 minutes of several Lakes, close to winter ski resorts and open Wilderness, this area offers year-round Recreation with beautiful views and peaceful and private settings. 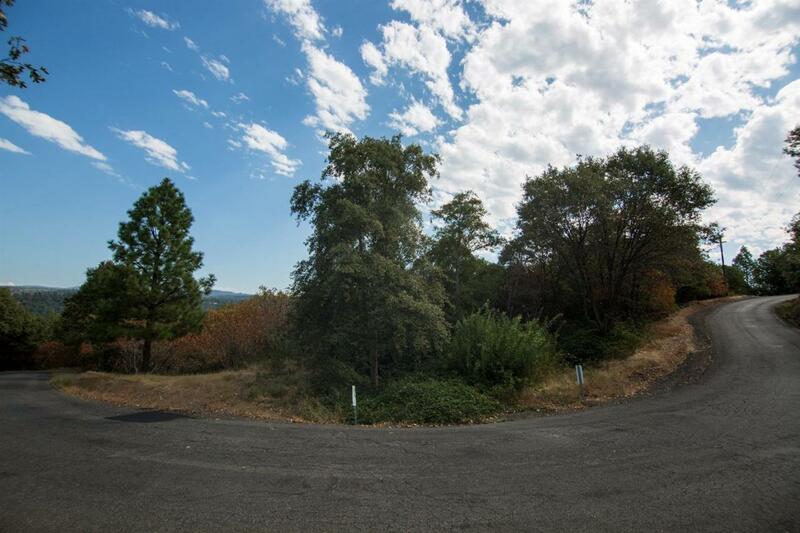 Make this property yours! Listing provided courtesy of American Heritage R.E. Professionals. Listing information © 2019 MetroList Services, Inc.